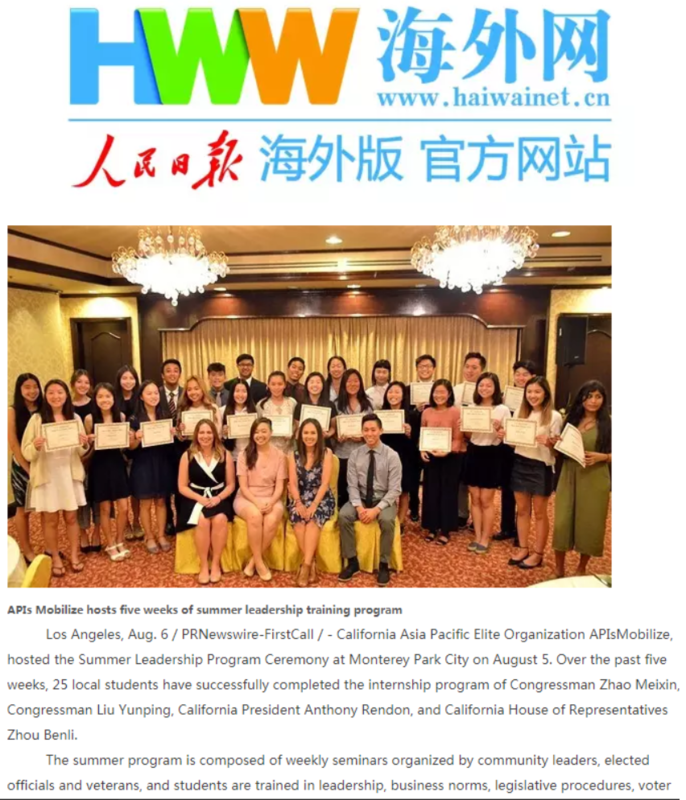 International Daily News covered our 2018 Southern California Mobilize Youth Leadership Program. 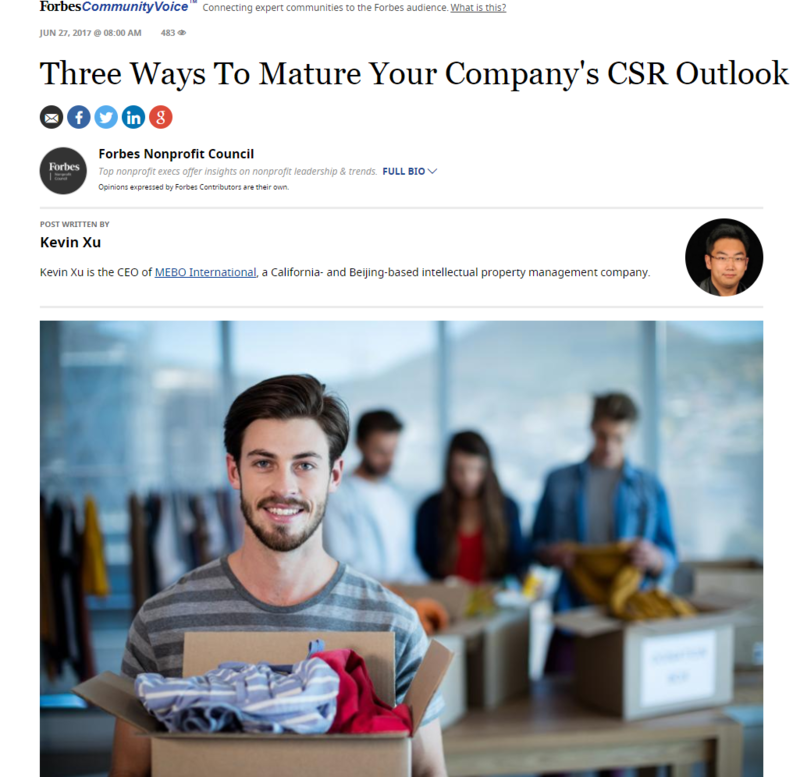 ​Click here to view the full article. 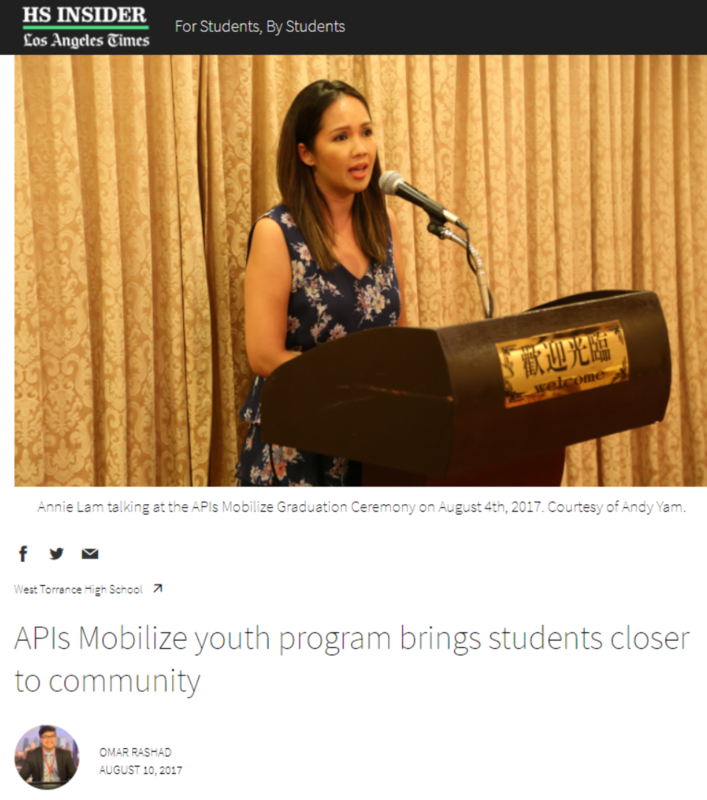 NBC News mentions APIs Mobilize as part of the leadership development programs that help build Asian American representation. 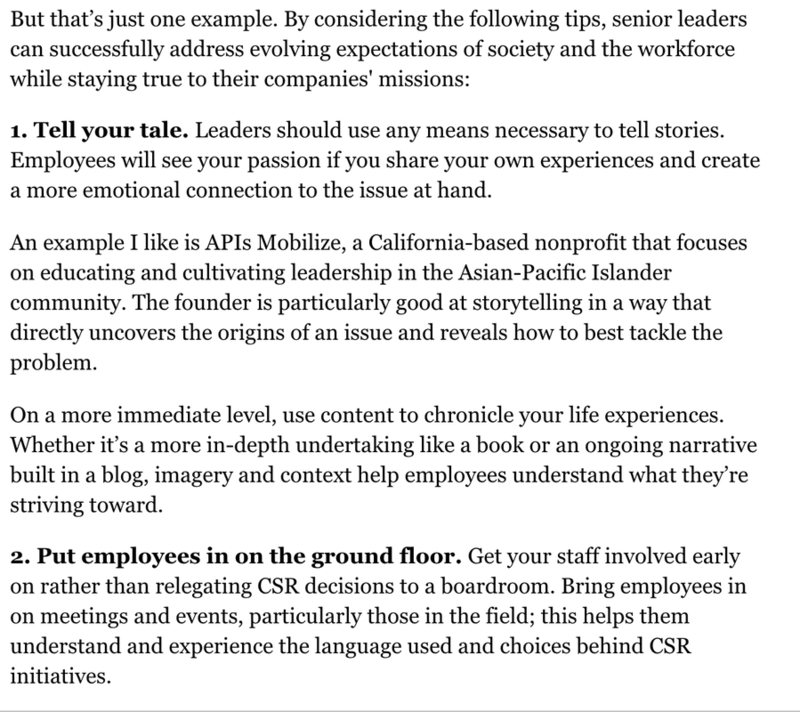 "Annie Lam, executive director of the League of California Cities Asian Pacific Islander Caucus and founder of APIs Mobilize, reaches out to high school students in areas with large AAPI populations and recently launched a training program to teach AAPI legislative staffers leadership and management skills. 'We all have our training programs to help build the bench. And that goes into the infrastructure building,' Lam said. 'APIs get elected, then they hire API staff, then we train them so that they move up in the ladder in the legislature.'" Click here to view to full article.